In her current role, Ms. Beaudoin advises the executive, directors and business unit leaders regarding corporate, legal and operational risks as well as current legal issues affecting operations. She also manages the intellectual property portfolio and the company’s litigation. Ms. Beaudoin has been heavily involved in the company’s acquisitions and manages the corporate structure and its legal entities. The insurance group also falls under Ms. Beaudoin’s responsibility. 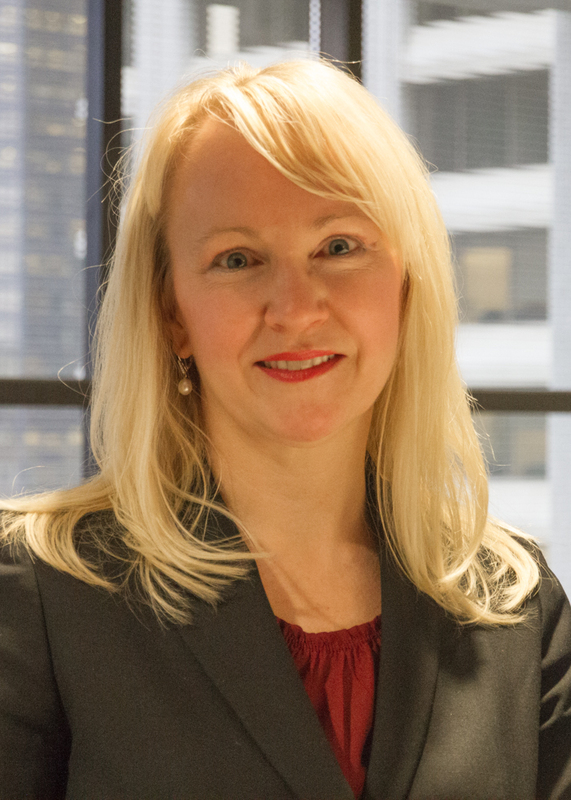 Previous to Packers Plus, Ms. Beaudoin worked in Dubai, United Arab Emirates, for the London law firm Trowers and Hamlins LLP where her focus lied in major construction projects undertaken throughout the Middle East. Prior to Trowers, Tracey worked in-house at EPCOR, an electric utility company based out of Edmonton, Alberta. Here, Ms. Beaudoin was primarily responsible for working on major construction projects, joint ventures and transactional work. Ms. Beaudoin also worked at the law firm Bennett Jones LLP for several years, where she performed mainly transactional and commercial work, predominately for the energy industry. Tracey graduated from the University of Alberta with a Bachelor of Science in Nursing and an Bachelor of Laws in 1999.